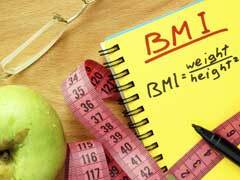 Home » Living Healthy » Did You Know Obese People Enjoy Less Food Than Lean People? 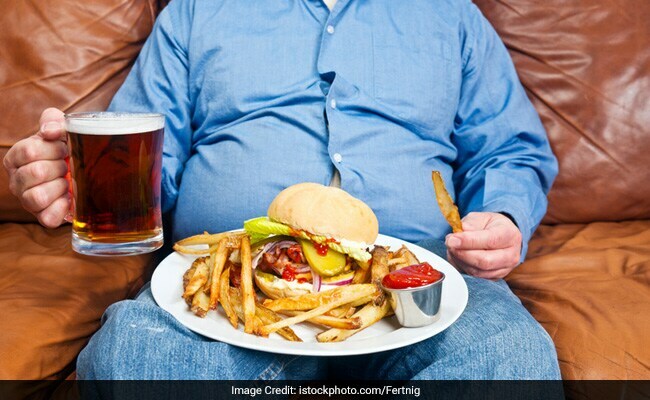 Researchers have found that obesity and food restrictions are associated with less food enjoyment. Led by the University of Granada (UGR), the study has been published in the journal, Food Quality and Preference. For this work, 552 adolescents between 11 and 17 years old from several high schools in Granada, have had their emotional reactions analysed during the visualisation of images of sweet foods. Thus, the researchers observed that those adolescents who reported different types of dietary restrictions (different types of diet, dieting very often, skipping breakfast, eating less frequently, etc. ), along with those who were obese and those who had unhealthy behaviours unrelated to food (such as smoking or having insufficient sleep), felt less pleasure, attraction and desire to eat the highly palatable foods they were looking at (images of sweets, doughnuts, ice-creams, chocolate etc.). As explained by Laura Miccoli, main author of the study, "Adolescence, typically associated with greater body dissatisfaction, is a key stage for the development of risky eating behaviors, related both to uncontrolled restrictions on food intake which may lead to the development of eating disorders- and with the stabilization of overweight and obesity."